The Internet can be a scary place. It seems like every day you are hearing stories of sites being hacked and your personal information being released. I got a letter last week advising me that my information had been leaked as part of a sitewide intrusion of Hilton Worldwide. It’s common and it’s probably happened to you whether you know it or not. You can see a full list of all the breaches here. Because these attacks are becoming so common, people have become skeptical when shopping online. I’m not saying people aren’t shopping as much online. On the contrary. 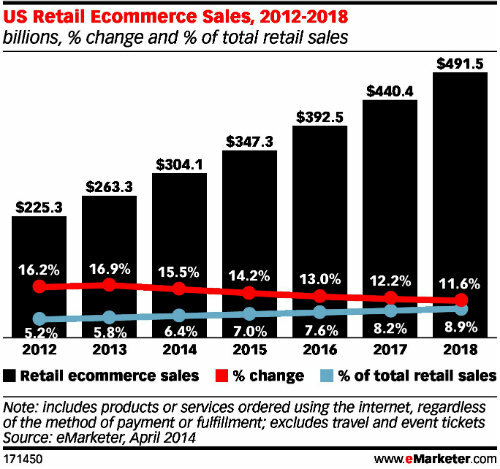 Acorrding to eMarketer, Ecommerce is projected to continue to grow at close to 15% a year for the next three years. That’s a lot of shopping. What I’m saying is that people are being a little more selective with whom they shop. Online businesses are popping up every day. I’m an advocate of it and I still think the opportunity is in its infancy. If you are still thinking about it, stop thinking. Do it. 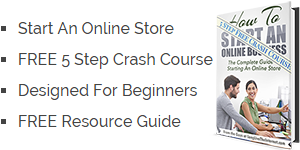 Get my free crash course to starting your online store. Sorry about the tangent. Back to the show. To succeed with your online store, you need to differentiate yourself from the crowd. You have to stand out and instill confidence in consumers. If we know people are afraid and we know we have to stand out from the other online stores, what should we do? I have the perfect way for you to increase your conversion rates and stand out from the herd. We are all becoming less social in our lives. We are glued to our smartphones. Its pathetic, I text my wife in our house. Regardless some people still like to talk. They like to use the gold old telephone. Remember this thing? Cool evolution of cellphone post if you have time. What I mean is that people like the comfort of knowing they can reach someone at your business. 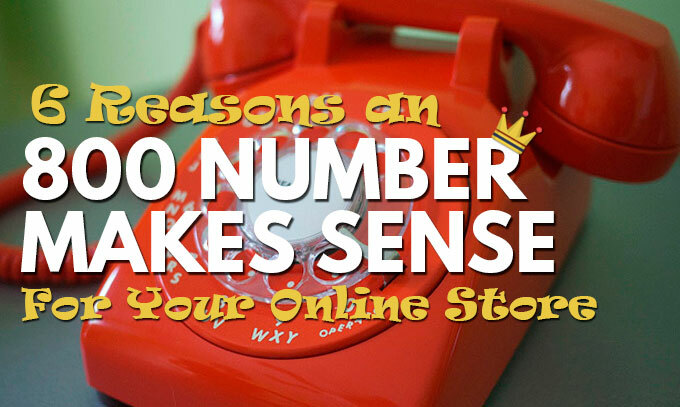 The easiest way to do this is get an 800 number for your online store. A phone number and particularly an 800 number does a couple of things to help your business. Lets take a look. One of the things that people get nervous about when ordering online are returns. If they get the product and they don’t like it, how can they return it? They want to make sure you’re reachable. If you don’t have a phone number, they are forced to email you. While this obviously works, people like to know they have the “phone life-line” in case they don’t get a response to their emails. This peace of mind helps convert shoppers. Some people will have questions about your product that you haven’t answered on your site. You can’t think of everything. When are you getting something back in stock? When you get someone on the phone and you can address their concerns, you substantially increase the odds of making that sale. People get their answers, they feel good, and you get a new customer. How do they know you are a real company? If my credit card is being stolen at Target at least I know they are accountable. If I’m ordering from someone online, I personally prefer to order from a company with and address and phone number in the US. One of the best ways for you to build confidence with your shoppers is to place your contact information prominently. Show your address. Get an 800 number and show it prominently. Whether people call you or not, it shows you are a legitimate business. People know you are a real person with a real store. It has an affect on their buying decisions. While any phone number is better than nothing, getting an 800 number gives it that next level of professionalism. 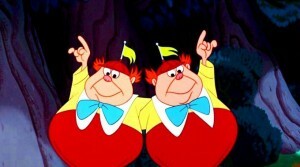 One of the beauties of technology these days is that setting up your company it far less expensive than it used to be. Gone are the days of thousands of dollar to design a logo. Like inexpensive logo design options, you can get an 800 number for cheap. I recommend Grasshopper which is what we use for a couple of our businesses. This is the simplest of the options and for $12/mo and 6 cents a minute you really can’t go wrong. If you have a larger online store and you want some serious bells and whistles, you can take a look at Ring Central. We use that for one of our more complicated businesses. The whole point of creating an online business is to give you flexibility in your life. I understand this and this doesn’t take that away. The beauty of using Grasshopper is that you can easily set it up to ring directly to your cell phone. 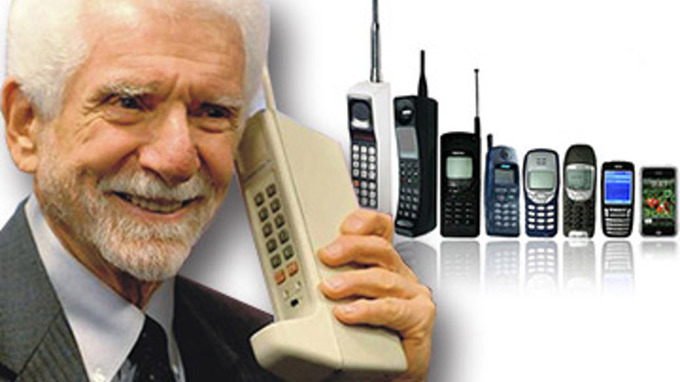 You don’t have to have a fancy phone system in place or anything complicated. You can cutomize the system to do anything you want. If you have someone else who handles shipping or returns, you can create extensions and send that extension to their cell phone. You can look big without anyone knowing you’re at school doing drop off while handling calls from your 800 number. If you don’t want to be on call or answering the phone then don’t. 80% of having an 800 number is showing that you have it. Grasshopper will record your calls and you can have them emailed to your phone. Let people leave a message and you can address their concerns on your time. If you don’t want to call them back, ask them to leave their email in the recording. While I don’t recommend not calling them back, you can, if you are completely against it. So whether you are just starting out, or have had an ecommerce business for some time, it’s time to look the part. Make the small investment and show people you are serious.